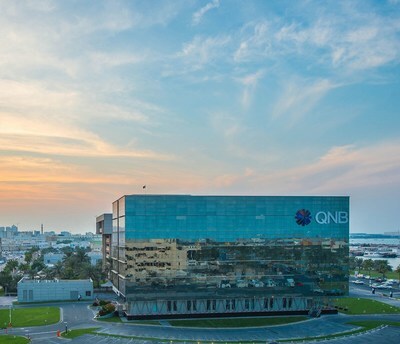 QNB Group, the largest financial institution in the Middle East and Africa (MEA), was recognized, once again, as the most valuable banking brand in the MEA with a brand value worth US $5.04 billion, according to the annual report prepared by Brand Finance and published by The Banker magazine. In addition to its brand engagement, the Group delivered a solid set at the year-end of 2018 with a net profit of QAR 13.8 billion (USD 3.8 billion), up by 5% compared to same period last year. Total assets increased by 6% to reach QAR 862 billion (USD 237 billion), the highest ever achieved by the Group and one of the best set of results in QNB Group’s history. “QNB enjoys an award-winning brand platform that reflects our values, commitment, and excellence to deliver outstanding banking services and products to customers thanks to our creative approach towards continuously building our brand image and values,” Darwish added. Each brand is rated on the basis of benchmarking study of the brand’s strength, risk and future potential relative to its competitors and the summary measures of the businesses’ financial strength and delivery.